Injuries that result from automobile accidents can lead to disabilities, extensive medical treatment, and an inability to earn a living. The long-term impacts of crash injuries affect your entire family and require legal protection in order to receive compensation for your injuries. Understanding crash injuries helps you determine the best options for you so that you can recover any losses and protect your future. When drivers are involved in collisions, the insurance provider of the individual who is at fault is responsible for the costs related to medical treatment of injuries and damages to your automobile. But some accidents have more than two drivers, which makes it difficult to determine who is liable for injuries and damages. Determining liability and providing the evidence to support your case determines your success in recovering your losses. In addition, many injuries aren’t recognized until long after a crash has taken place. Soft tissue injuries can lead to significant levels of pain over time and can lead to more serious issues if left untreated. The injuries that occur in a crash include trauma to the head, neck, and back. An impact to the head may result in brain injuries, internal bleeding, and concussions. The spinal cord can also be traumatized in a crash. Whiplash and herniation of the intervertebral discs can affect the function of the body. Severe spinal cord damage can lead to paralysis and leave individuals unable to perform basic daily tasks. Burns and broken bones lead to tremendous pain, scarring, and impaired function. Injuries to the muscles and connective tissue compromise the integrity of the entire body. The severity of injuries depends on the type of crash that has occurred. The size of the vehicles, the speed of impact, and the presence of airbags and seatbelts all determine the level of injuries that arise from an automobile collision. Commercial vehicles can be especially devastating due to their weight and size. Other vehicles such as pickup trucks and SUVs may be more likely to roll over in an accident. Head-on and rear-end collisions lead to specific injuries that need to be correctly diagnosed and treated by a medical professional. Accidents that involve side-impacts increase the likelihood of crash injuries. Drivers and passengers can experience trauma to the abdominal area, pelvis, and limbs along with the injuries to the brain and neck. The first step in protecting yourself from the damages that result from crash injuries is to see a health care professional as soon as possible. Even if you don’t believe you’ve been injured, many pain symptoms can develop over time. This helps you recover medical care costs when filing a claim with an insurance provider. Many injuries aren’t apparent and can be overlooked by x-rays and other tests. Getting the right medical treatment early provides insurance companies with valuable information that supports your claim. 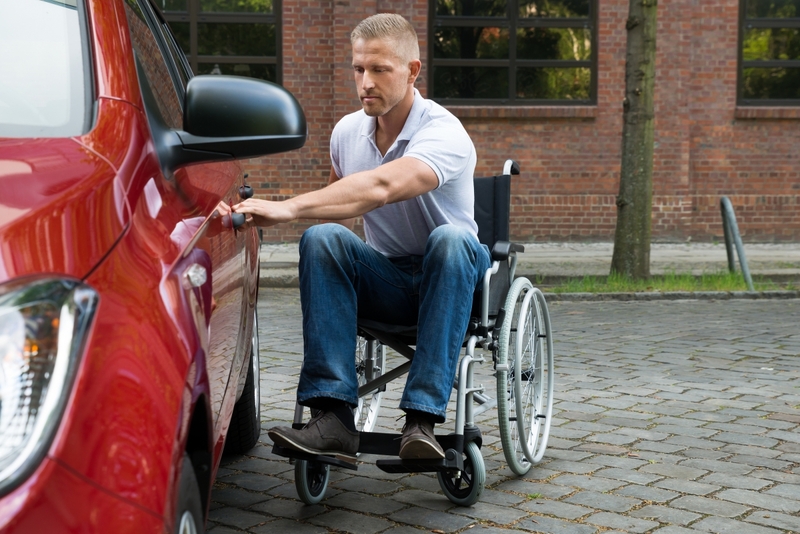 A skilled crash injury attorney helps you receive compensation for any lost wages, medical treatments, pain and suffering, and disability that you may have incurred. Many insurance companies deny crash injury claims for a number of reasons. Your attorney guides you through the process by helping you obtain medical care and providing the necessary information to successfully file your claims against insurance companies and other liable parties. Recovering from crash injuries is a result of getting comprehensive medical and legal protection that provides the compensation you and your family deserve.